75mm x 457mm. Pack of 5. 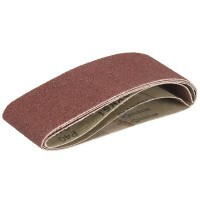 40 grit for rough finish. Aluminium oxide, open co..
75mm x 533mm. Pack of 5. 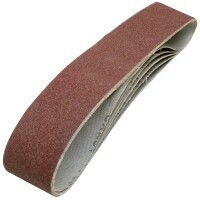 40 grit for rough finish. 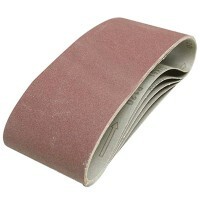 Aluminium oxide, open co..
100mm x 610mm. Pack of 5. 80 grit for a medium finish. Aluminium oxide, ope..
75mm x 533mm. Pack of 5. 80 grit for medium finish. 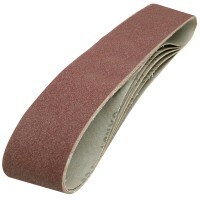 Aluminium Oxide, open c..
100mm x 610mm. Pack of 5. 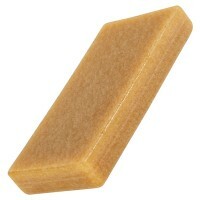 120 grit for a smooth finish. Aluminium oxide, op..
75mm x 457mm. Pack of 5. 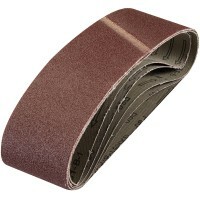 60 grit for rough to medium finish. 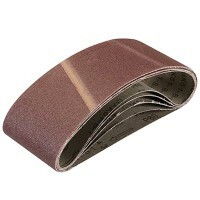 Aluminium oxid..
Silverline 463484 Cloth Sanding Belts Features 50mm x 686mm. 80 grit. Alumini..
100mm x 610mm. Pack of 5. 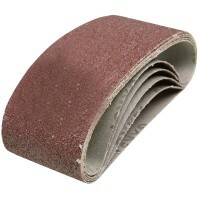 40 grit for a rough finish. 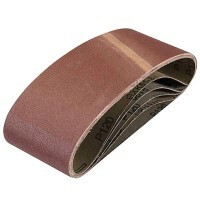 Aluminium oxide, open..
100mm x 610mm. Pack of 5. 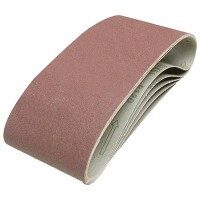 60 grit for a rough to medium finish. Aluminium o..
75mm x 533mm. Pack of 5. 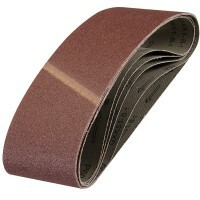 60 grit for rough to medium finish. Aluminium Oxid..
75mm x 457mm. Pack of 5. 80 grit medium finish. 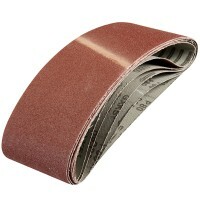 Aluminium Oxide, open coat ..
Triton TCMBS40G Sanding Belts Features Replacement sanding belts for use with Triton..
Silverline Sanding Belt Cleaning Block Features High quality, latex rubber cleaning block..
75mm x 457mm. Pack of 5. 120 grit for smooth finish. 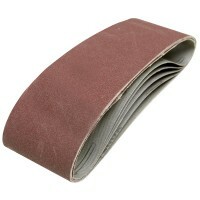 Aluminium oxide, open ..
Silverline 186813 Cloth Sanding Belts Features 100mm x 915mm. 80 grit. 5 belt..